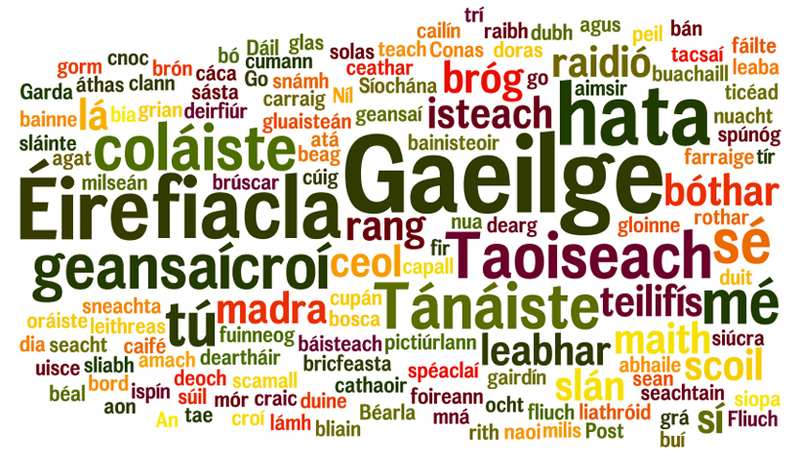 “Ah sure I don’t have a word of Irish” is one of those throwaway phrases we hear regularly about an Ghaeilge. My response to this is to challenge them to think about it and they normally have lots of Irish; hundreds of words in fact, and can put basic sentences together. So how did you get on? Let me know in the comments below! Now all you need to do is start making sentences with them and you will be back speaking Irish in no time! Be positive about the language, try out your “cúpla focal” – you would be surprised how fast it comes back to you! very good! only a few i didn’t know……..great website aodhán! Tuigim 97! Now I have to look up the 3 I didn’t know! bog, oifig, muc, ród, cogaslann, práta, gob. Tá uimhir a 81 mícheart! go raih maith agut a chara ni thiguim focal amhain cén fà bruscar???? Understand most of those words. Thanks. Iiontach. Bhí a fhios ar fad iad. As I’ve been saying for years, if Irish was to be taught in school like foreign students are taught English as a Foreign Language there would be a massive increase in the numbers of people speaking and using Irish but rather than do that we will do the opposite and slowly kill it out through a lack of innovative thinking. Until it’s fun to learn it people can’t be expected to have an interest. Ní focail iad roinnt mhaith acu siúd, ach an oiread. Your article “I don’t have a word of Irish”. 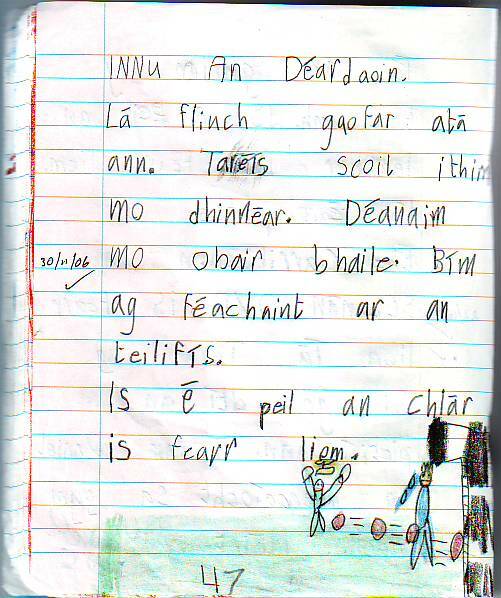 Sure you do: here’s 100 of them | Aodhán… ag smaoineamh ós ard write very well, thank you share! RT @ansiopaleabhar: Dea-scéal a chairde – tá suíomh idirlín nua @ansiopaleabhar!